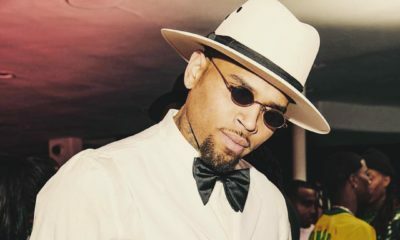 Are You Feeling Chris Brown’s Latest Tattoo? 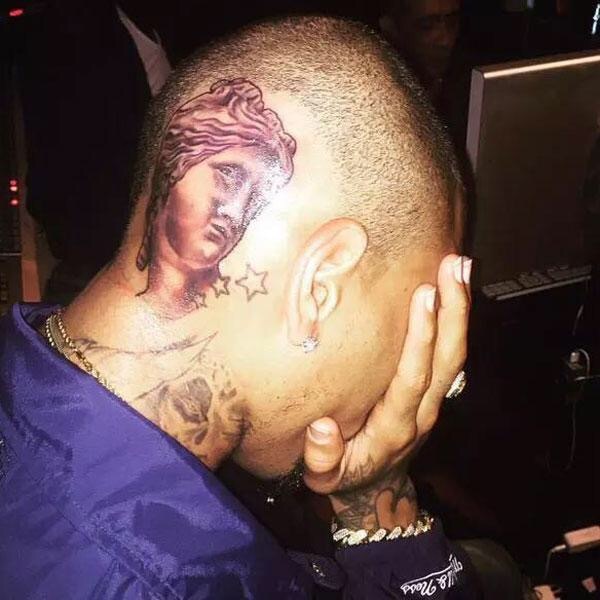 Are You Feeling Chris Brown's Latest Tattoo? 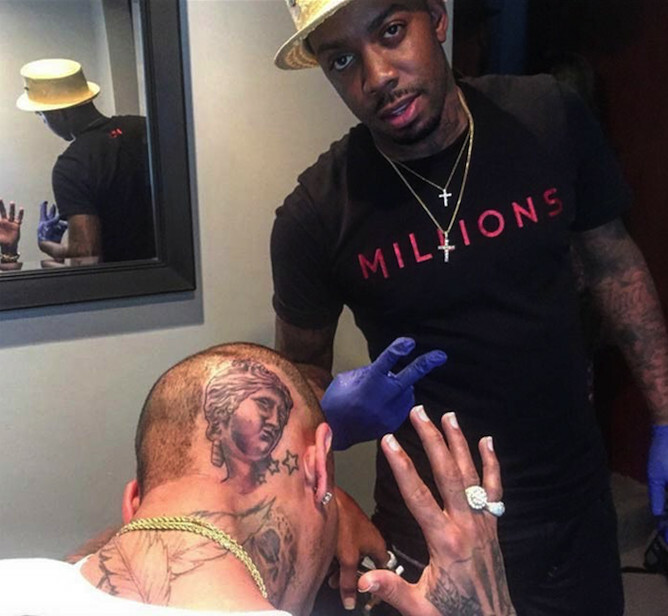 If you’re a fan of body tattoos, we’d like you to weigh in on Chris Brown‘s latest addition – an image of Venus de Milo at the back of his head. The star shared the images on Instagram earlier on today, but took them down later. 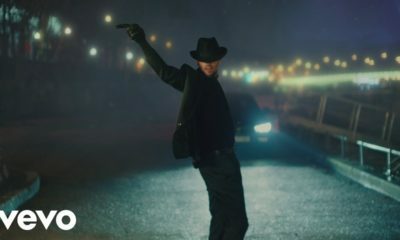 But thanks to the fast hands of his followers, we’ve got the images here. The statue of Venus is believed to depict the exact image of Aphrodite – the Greek goddess of love and beauty. Since Chris has been spotted severally with a mystery woman lately, can we take it that he’s in love with a new lady? Sound off on the tatt below – are you feeling it? Here’s Your Exclusive Sneak Peek at Emerging Menswear label Tokyo James’ Debut S/S16 Collection! Asa Looks Haute in Iconic Invanity & Lisa Folawiyo for ELLE South Africa’s Exclusive Feature! He’s literally the word D-HEAD in a human form. That tattoo is hot. Now he just needs a tattoo of a d*ck on the other side of his head and this will be complete. They are stuck for life. 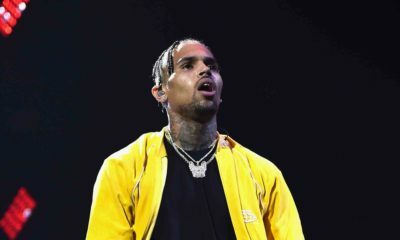 how did chris Brown sell his soul to the devil? he is going to enter heaven before you, you judgemental piece of cow sh!t. the tattoo is horrible. yuck. what will it look like when hair grow on it. it will look like ring worm. Its like the older he gets, the more retarded he appears. da fack is dis?? Ugly! He has too much already. No,I’m not feeling it! Sowie,buh its his life,so my opinion doesn’t count! shey bobo Chris yii wa ok sha? and what type of manicure does this man have? I cant!! okies……….he just had 2 add rihanna signature star to it right?